In a recent Crisis column, Dr. L. Joseph Hebert wrote of the educational power and importance of Catholic liturgy in the context of Fr. James Jackson’s book, Nothing Superfluous: An Explanation of the Symbolism of the Rite of St. Gregory the Great, reminding all of the truth that times of intense ignorance and malady call for intense instruction and remedy. While popular culture pushes a progressivist agenda against tradition and its authority, it behooves Catholics to defend the wisdom of tradition and show its relevance, beauty, and vitality—a task that begins with education and is lived in the liturgy. But who would have thought that an education structured on a bi-ritual experience of Catholic liturgy might prove helpful and healthy in converting young souls to Christ and His Church? 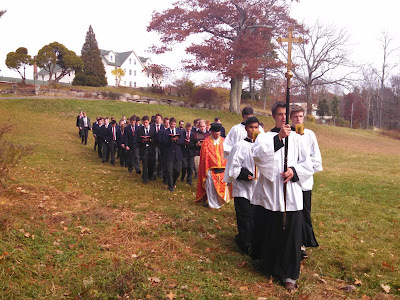 One school, at least, has found it to be so—namely, that the celebration of both Western and Eastern liturgy allows students to contemplate the essentials of the highest form of worship in the expressions of two cultures, and discover the universal culture of the Catholic Faith in their mysteries. 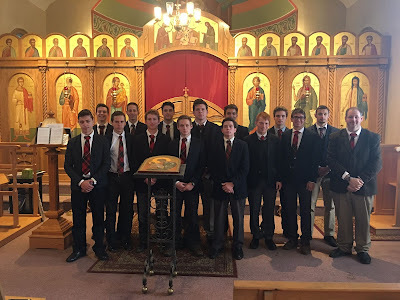 Students at St Gregory attending and serving both the Roman and Byzantine Rites. • Young people need to be challenged to a deeper discovery of reality, to encountering familiar things in an unfamiliar way. • The renewal of Catholic culture involves making Catholic culture new again to young Catholics. 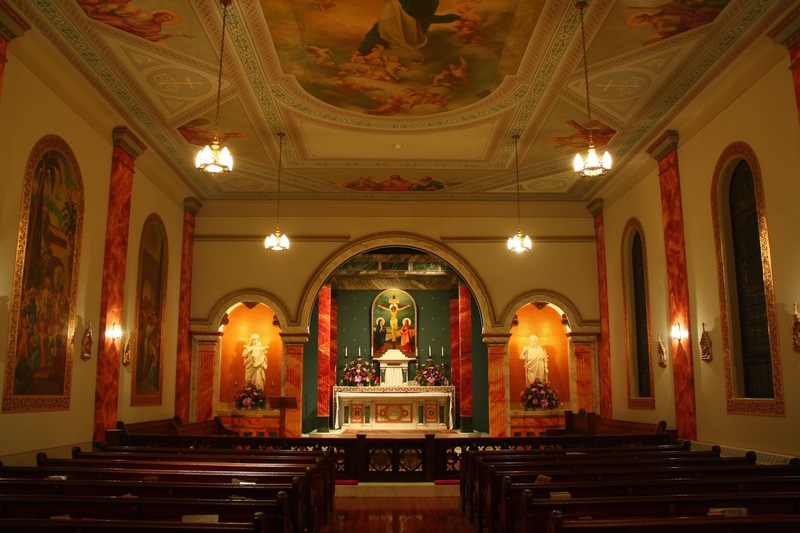 • The life of learning must incorporate the poetry and pedagogy of Catholic liturgy. 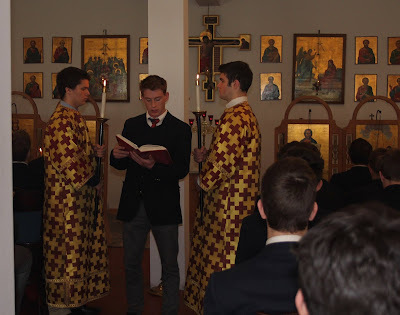 One interesting, though unusual, way to set the stage for all three of these educational objectives is through the incorporation of a bi-ritual involvement for students—a liturgical participation in the two main traditions of the Church that balances both East and West in a formative harmony. 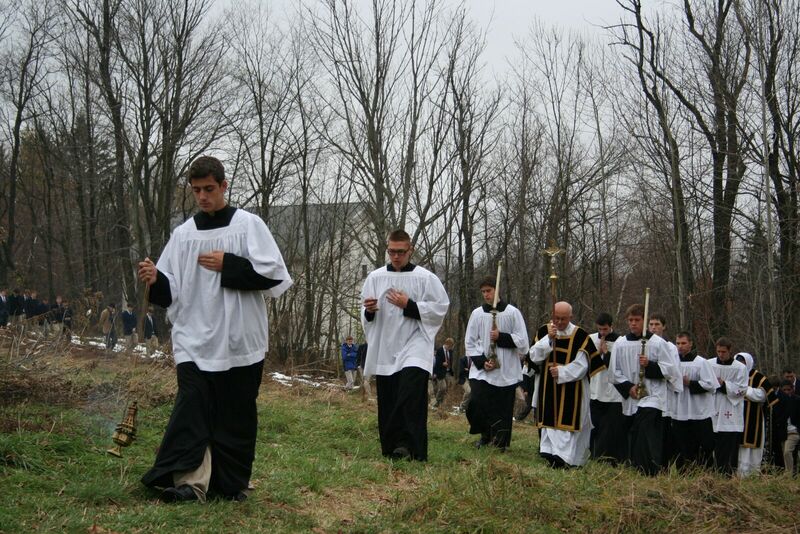 There is a boys’ school in Northeastern Pennsylvania that is off the beaten path in its communal celebration of the Holy Sacrifice of the Mass—all the students at Gregory the Great Academy attend both the Western and Eastern liturgies of the Catholic Church. In a rare arrangement, these high-school boys sing and serve and are reared in both the Extraordinary Form of the Roman Rite and the Byzantine Divine Liturgy of St. John Chrysostom. 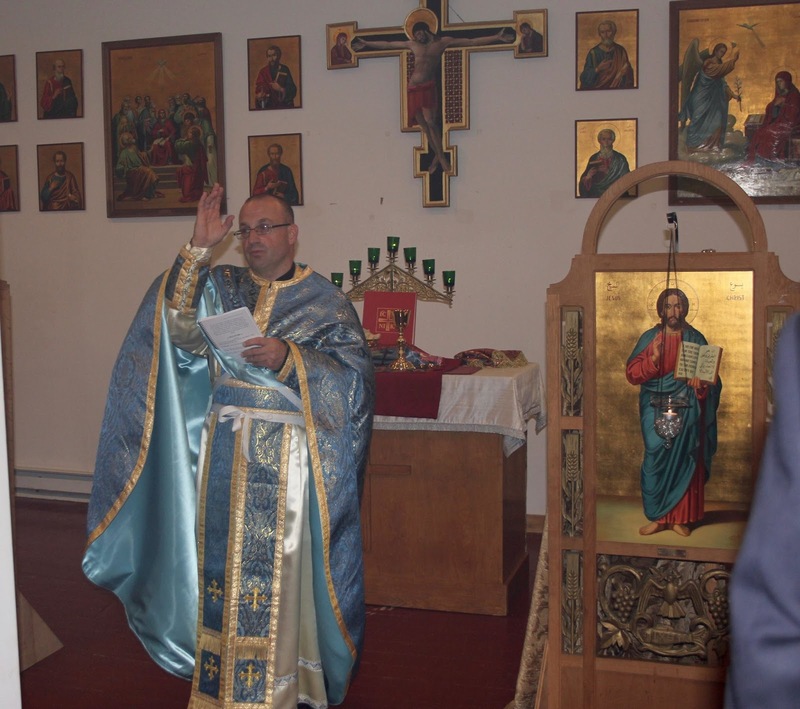 This liturgical cooperation of East and West is dramatic and didactic, as they work together to raise souls and minds to the praise and contemplation of the Divine in a way that communicates the vast scope and purpose of liturgy, and thus the scope and purpose of life. The results of this liturgical approach at Gregory the Great have been striking, with boys growing in knowledge and appreciation of the Mass and the mission of the Church, when many struggle with misconceptions about the reality of the Mass and the Church. 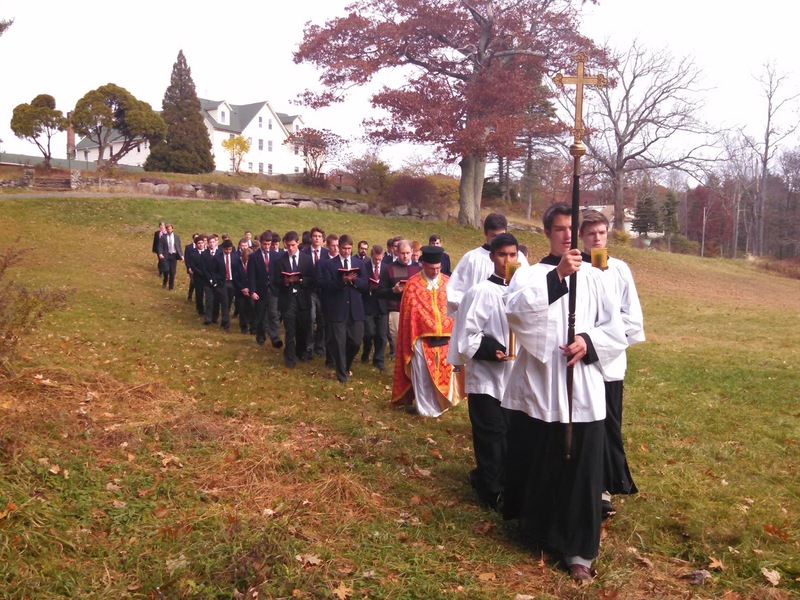 In harmonizing these traditions, this school is revitalizing its students to a high and whole sense of liturgy itself—for as liturgy is the source and summit of the life of the Church, so it should be for the life of a school. The rhythms of a rightly-ordered education are complimented and completed by liturgy, for both frame out and measure the interplay of God and man, body and soul, mind and heart. The end of education is to free men from the seeming urgency and finality of worldly ends so that they may pursue beatitude. Thus, liturgy is intimately connected to education. 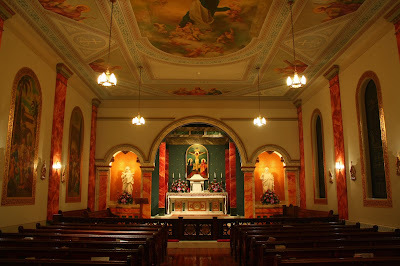 It has an irreplaceable centrality in a school since only the liturgy can open the school to the eternal world, shielding it from the everyday world that ever diverts. 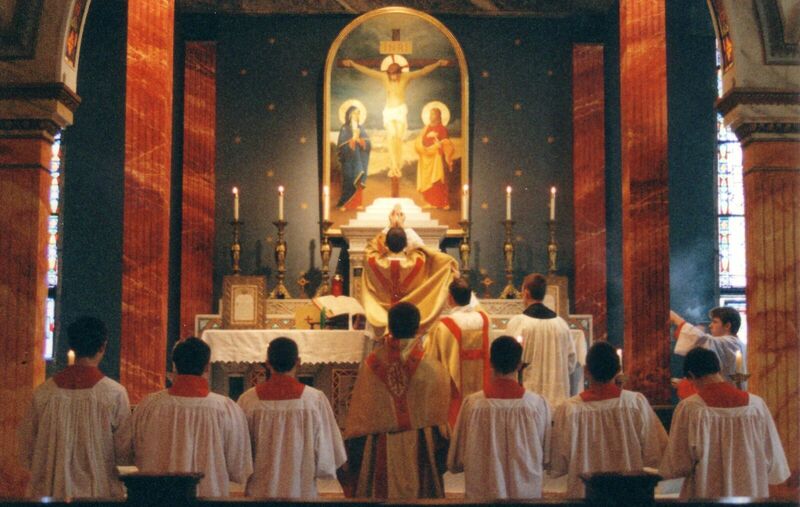 Exposing young, ordinary Catholics to ancient, extraordinary forms of the liturgy broadens the life of the Church for them, which is vital if the Faith is to be an integral aspect of their education. The broader this vision, the broader the Church’s purpose will appear. Together, East and West encompass a horizon that is truly eye-opening and inspiring. Sensing and seeing this horizon is the very goal that a bi-ritual educational approach can accomplish. Familiarization with the too-often unfamiliar richness of Catholic liturgy gives students a fresh and even fantastic understanding of the nature of the universal Church. It provides an experience of the modes of worship and a revelation of the Church’s versatility and wisdom in giving her members different avenues to grace. What is more, these liturgies are beautifully complimentary. The two rites and two traditions presenting the single reality of salvation will naturally appeal to different people’s spiritual lives, posing a strong advantage in their dual celebration. 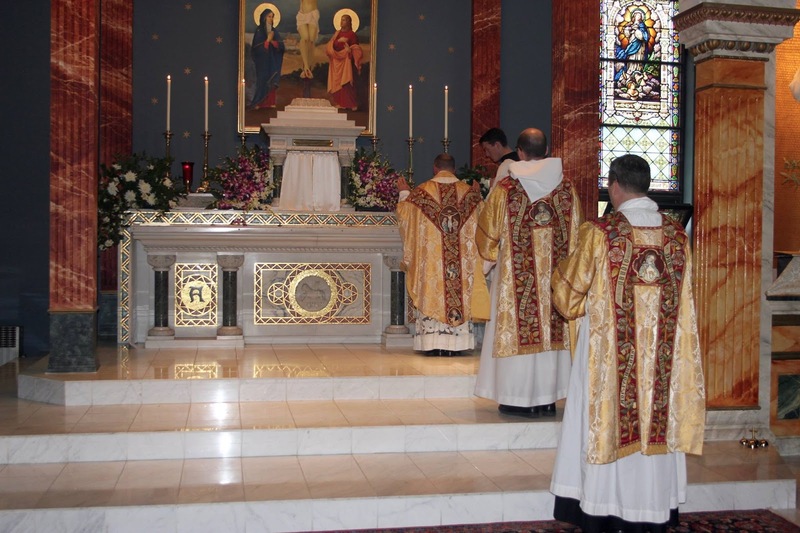 The Latin rite tends to evoke the Lord’s Supper in a down-to-earth, philosophic atmosphere, economic on symbolism and song, and beatific in its reverent simplicity. The Byzantine rite reflects a heavenly celebration of cosmic mystery and awe, where the subconscious and the senses come into musical play in a poetic and dynamic pageantry. Many find that there is a lively comparison and correlation to be made in the liturgies of East and West to body and soul—the Divine Liturgy being, to some, more earthy and the Tridentine Mass being more ethereal. Others, on the other hand, characterize the Latin liturgy as more incarnational, as spare, sober, and restrained as the Latin language itself; whereas the Byzantine liturgies of the East are perceived as transcendent, even exuberant. In short, the benefit of complementarity is alive in such observations together with the potential to enliven and enrich the spirituality of young people by giving them a taste of and for something beyond the pale of a common liturgical experience. Many will remember Pope St. John Paul II’s words from “Ut Unum Sint, “the Church must breathe with her two lungs”–its Eastern one and its Western one. In writing this, our late Holy Father was referring to the need to unify the East and West as one Church to combat the dangers of secularism and grow in cultural, intellectual, spiritual, and geopolitical strength. To be clear, the pope was not specifically exhorting individual Catholics to become bi-ritual. His encyclical calling for a balanced resuscitation and cooperation between the main traditions of the Church arose from a predominance of the Latin tradition while the Eastern tradition became more obscure. But, in the effort to achieve this balance, it can fall to priests and teachers to open the minds and hearts of individual Catholics to the liturgies they are not familiar with. With this knowledge, the Church herself might begin to breathe more fully and grow in health and strength. 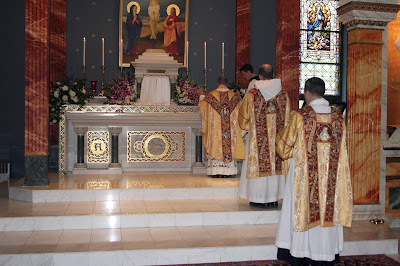 It is to this end that a bi-ritual experience in the context of education can help further this holy objective by making the world of liturgy full and fulfilling to those for whom it has grown stale or, what is worse, stultifying. Though a bi-ritual approach in education is no easy arrangement—relying on a well-trained bi-ritual chaplain, or regular participation in parishes devoted to traditional liturgy—Catholic priests and teachers should at least remain aware of the potential spiritual enrichment that a collaborative exposure to these liturgies can afford to those who are learning to find their place before God and in His Church. These are suffocating times where any effort to make the liturgy appear the far-reaching powerful force that it is well worth considering and undertaking. It is an education in and of itself to learn how to breathe with both lungs. - Sean Fitzpatrick is the headmaster of St Gregory the Great Academy in Scranton, Pennsylvania. Our thanks to him for sharing this article with NLM.